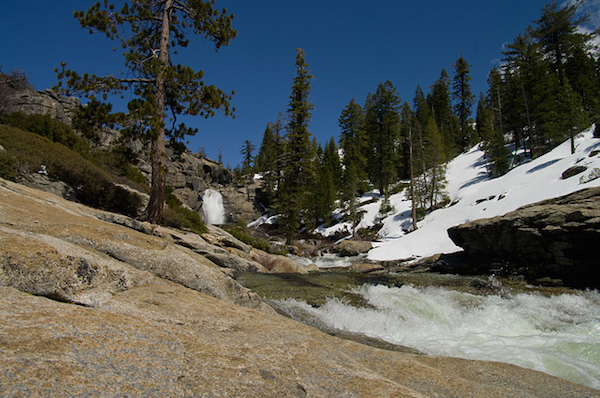 The 8.4-mile long Trail to Grouse Lake on Chilnualna Falls is said by hikers to be a place where a young boy can be heard whimpering. The boy was a native American who drowned in the local waters after becoming separated from his tribe. A popular rumor cautions against investigating the sound as it has the effect of a Siren’s Song, pulling under even the most well-meaning of rescuers into a watery grave.